CCPM was introduced in the late 1990’s so is less than 20 years old. In this short time it has become the default project planning and execution management approach for leading companies all over the world, of all sizes, and in many many different industries. Teamwork is the reason collaborative contracting is important on capex projects. However, most “traditional” approaches to project contracting do not fully enable this kind of team-working. 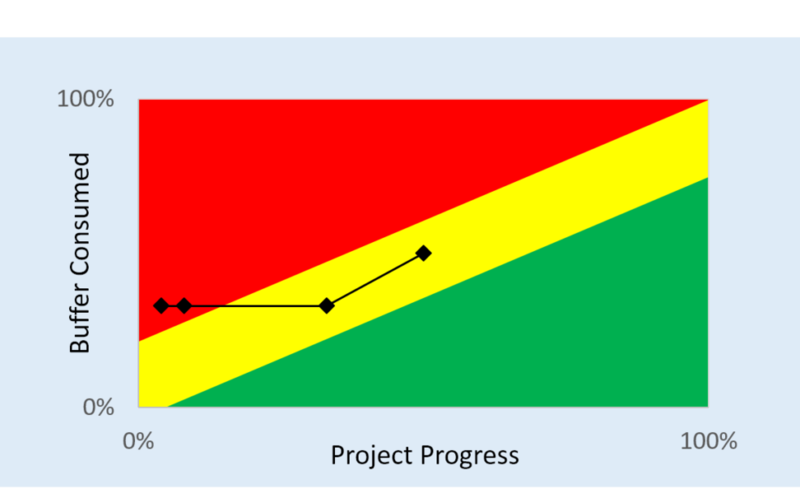 Breakthrough Project Management is about money and business. 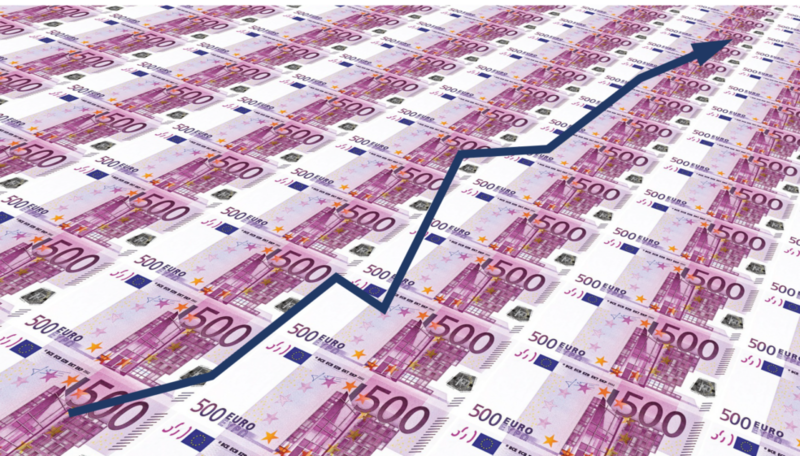 It is a route to lower costs, lower risk, and higher profits, for organisations at any stage in the project process. 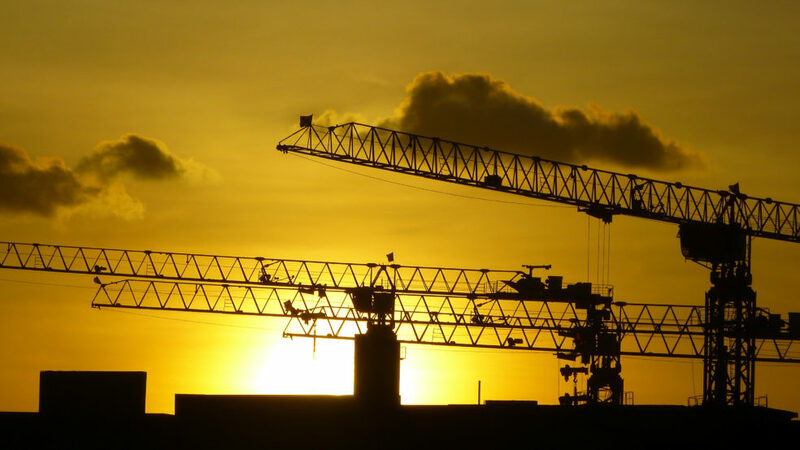 Lower costs come from more efficient use of resources and shorter project durations. Pretty reports, or better projects? 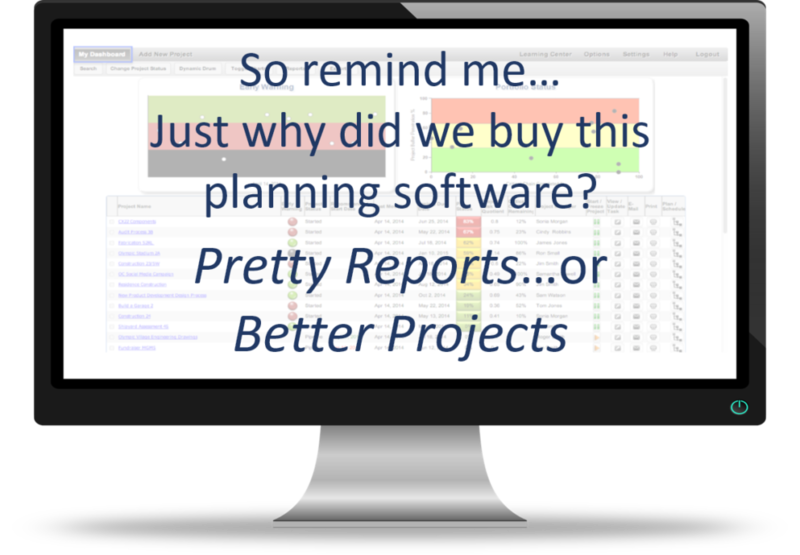 Why do companies buy project management and planning software? There is a stark contrast in the claimed benefits, between traditional and CCPM systems.